theelf tienes hecho algo para el raspberry pi? a mi padre le ha gustado ese ordenador y tal vez compremos uno a medias(entre los dos)puedes portear este emu para el rp? yosoyyo224 escribió: theelf tienes hecho algo para el raspberry pi? This is really cool, theelf! Do you think you could contact me directly, so we can chat about your mods a bit? Thanks for the private message, theelf. It's nothing secret. I just didn't know if you wanted me messing up your Spanish board with English words. 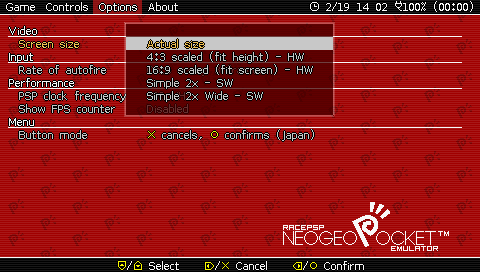 As you may know, I was the guy that released RACE (and the original RACE-PSP that Akop improved on). Judge wrote the emulator before me, and I did a lot of work to optimize it for hanhelds (especially ARM machines). 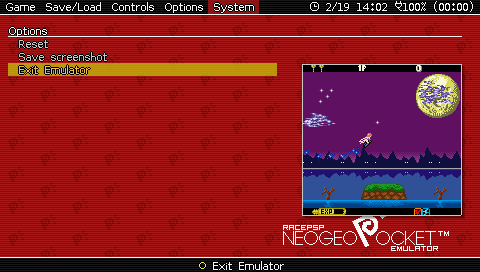 At the time, it was a goal to have a working/fast emulator on GP32 and GP2X. 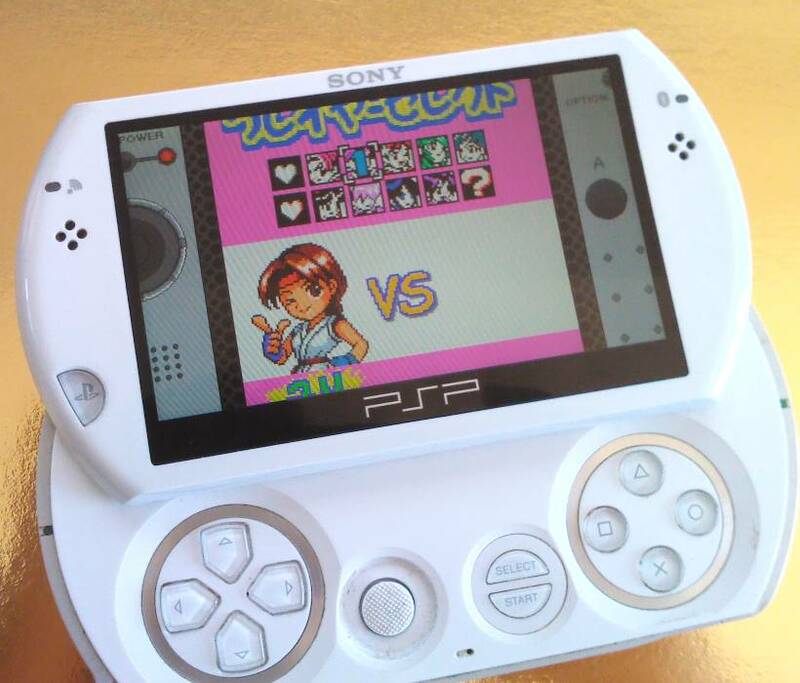 NeoPop, while very portable, was never very optimized. So now, after so many years, I see that you have picked up the project and made it even better. Some things that are on my mind. 1) How portable is your code? One big problem with RACE was that it wasn't easily portable. 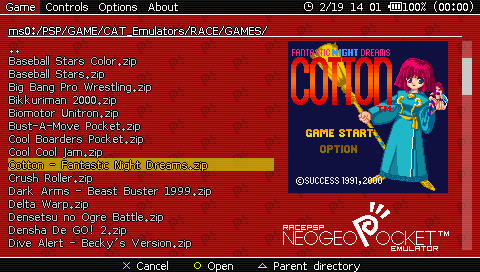 I'd love to see a version that could be easily compiled on other systems or integrated into OpenEmu/Mednafen/etc. 2) Where can people find the latest version? 3) Is it still in development, or have you stopped working on it? 4) Have you published the source code anywhere? Flavor escribió: Thanks for the private message, theelf. About the last question, I know is the more important, sadly, right now, im not in my house in Spain. There is some new movement to port RACE to libretro (for RetroArch and RetroPie projects). Is it possible to get your source code? I think it is the most recent RACE project.